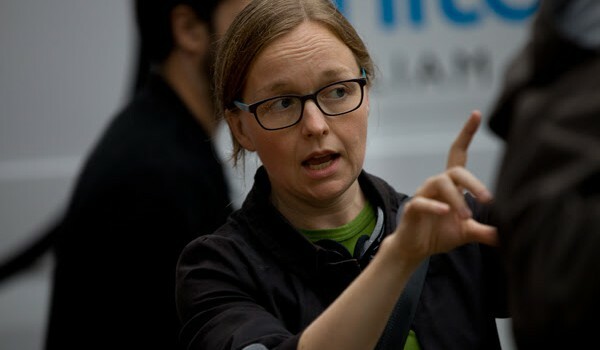 Writer-director Kate Melville will adapt the narrative history, which tells the story of the women of the Gold Rush. Toronto-based prodcos Snitch Pictures and Hawkeye Pictures have optioned the rights to Frances Backhouse’s narrative history Women of the Klondike. Published by Whitecap Books in 1995, the book tells the real stories of the adventurous women – missionaries, vaudeville performers, cooks and saloon owners – whose lives were changed by the Gold Rush. The project is being supported through the Harold Greenberg Fund script development program. Backhouse is represented by Carolyn Swayze Literary Agency and Intellectual Property Group. Poulos negotiated the deal on behalf of Hawkeye and Snitch.